Respect as an individual all local guidelinesand laws developed to protect the environment on the beach, aboard a boat, as a diver, and as a tourist. 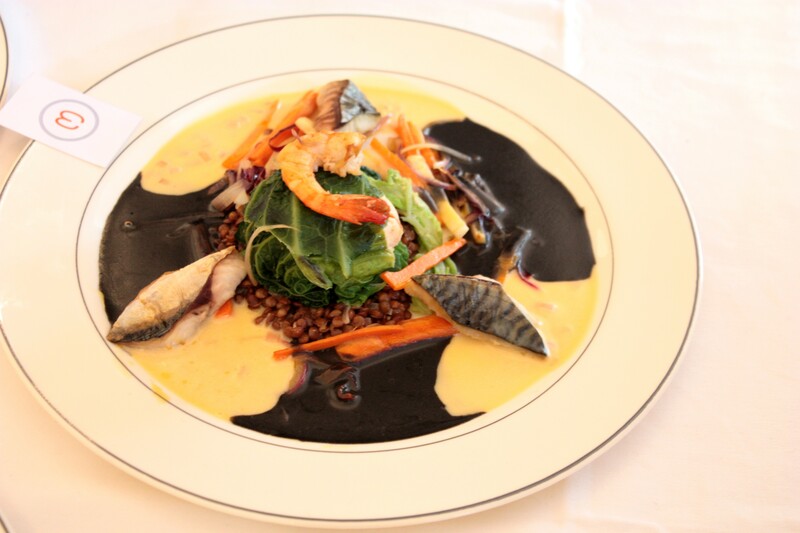 Be careful, consumers of seafood in particular. When you buy or sell seafood, check if it has reached its minimal size of capture and if the species is not endangered, if it was caught or farmed in a sustainable way. 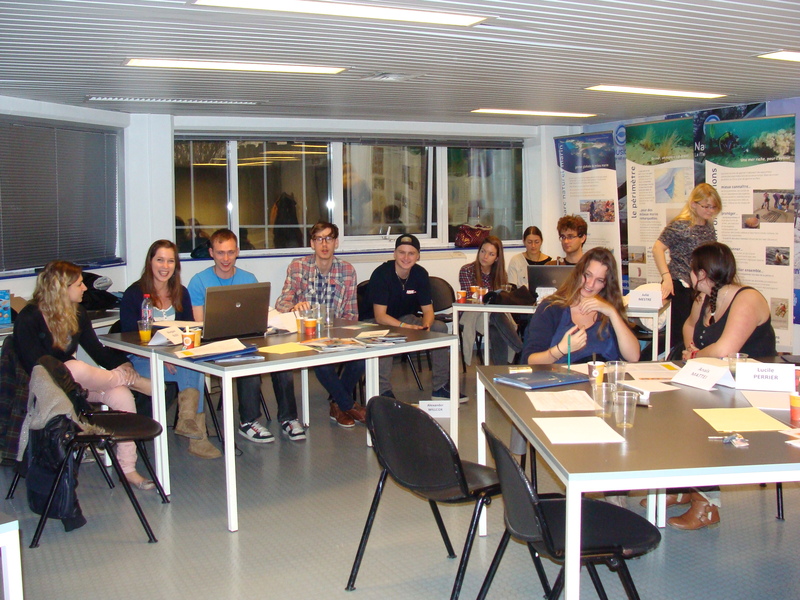 You can organise events and information sessions at your workplace, at your school, or within your neighbourhood to raise awareness on the role the Ocean plays in our daily life . 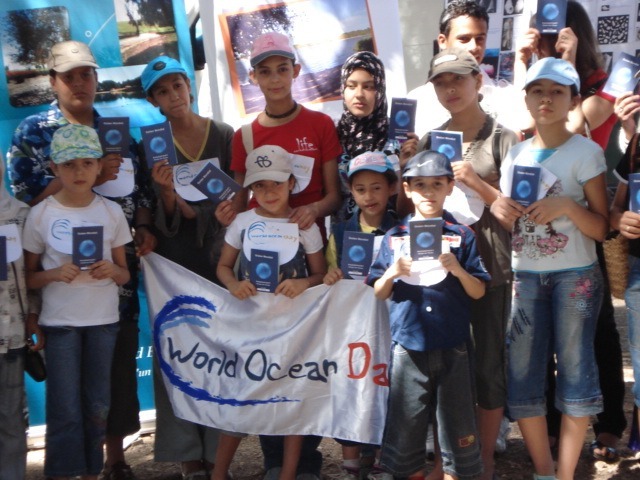 You can celebrate the World Ocean Day on 8th of June ! Say no to plastic bags. 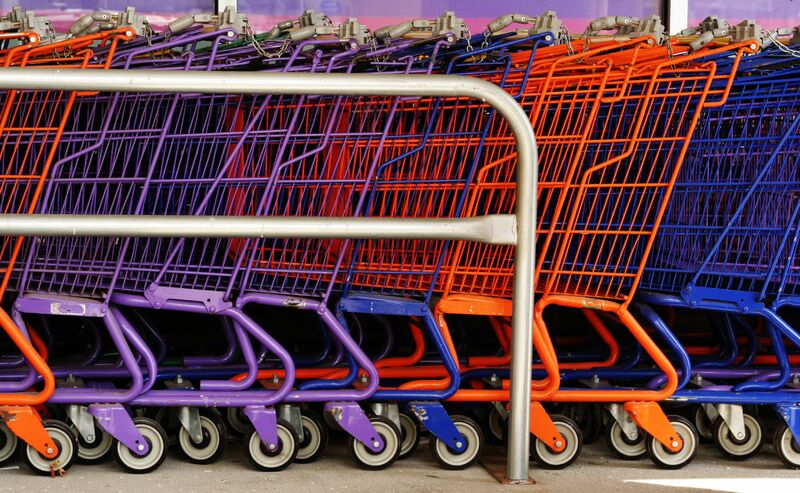 You can sign petition against their abusive use in supermarkets. Volunteer and organize beach cleanups. 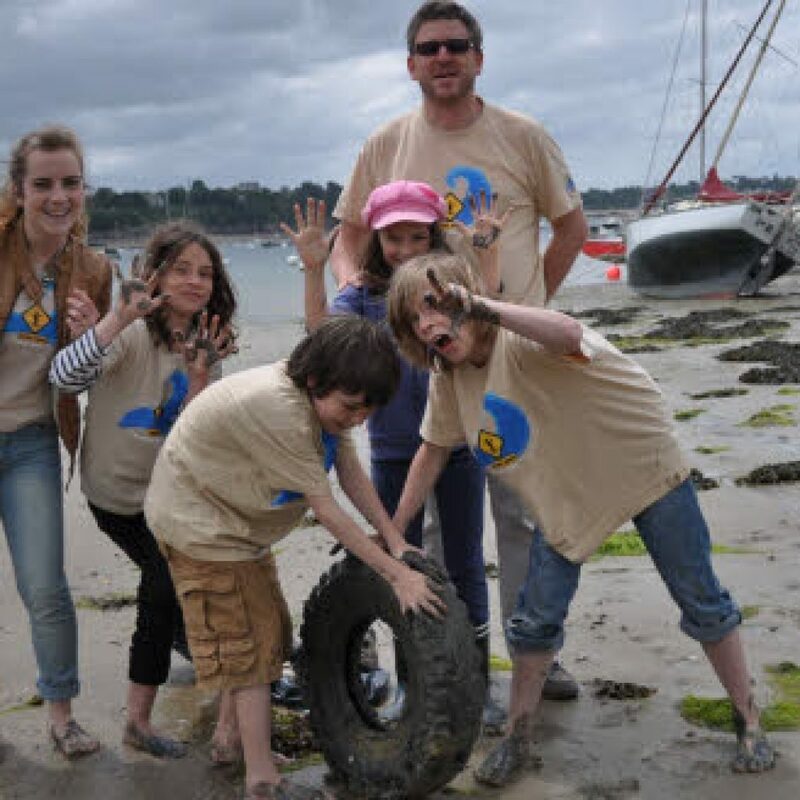 Involve your parents and friends… Why not joining or creating a local association to implement actions for the sea? Support the creation and maintenance of marine parks and reserves. 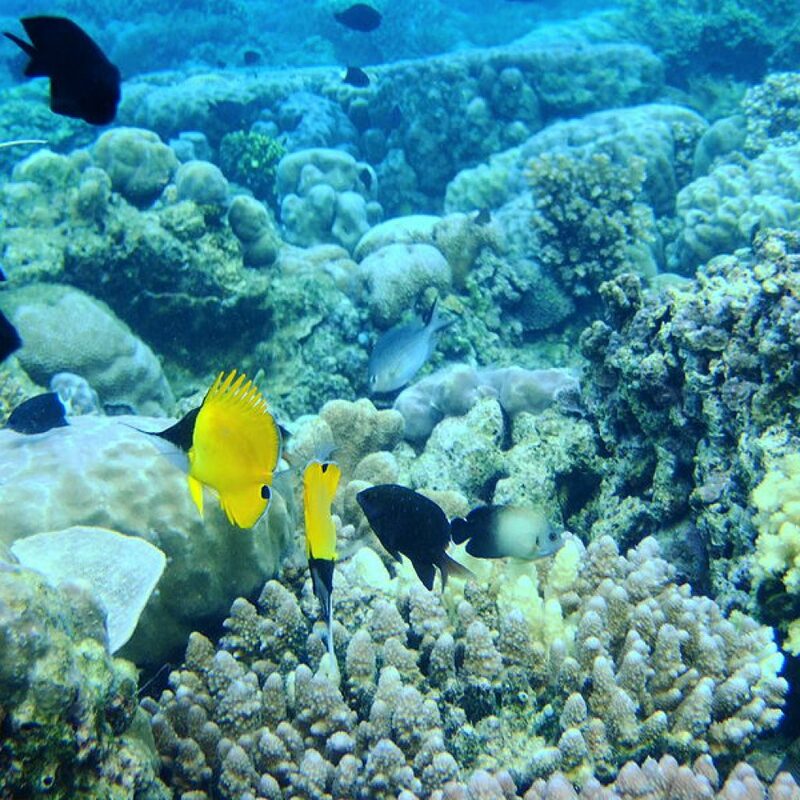 In 1998, more than 1,600 marine scientists and conservation biologists from 65 countries have issued a call to turn 20% of the world's oceans into natural marine reserves by the year 2020. Be an informed consumer. Consider carefully the objects that you buy or sell if they are done with animals or plants, try to find out where they come from and how they were collected. 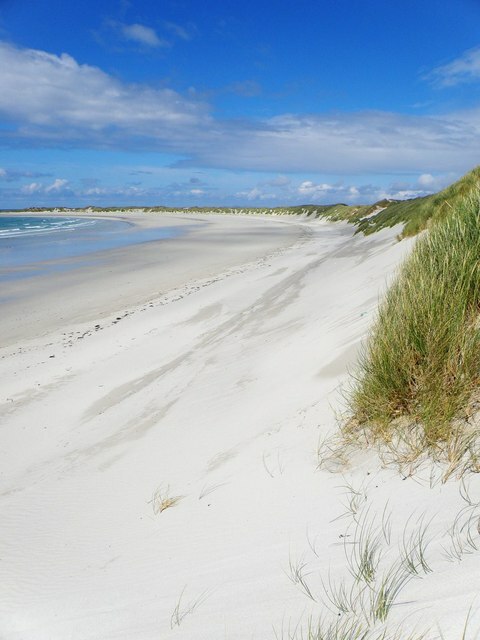 Choose beaches that have a “clean beach” passport to encourage local policies of protection like the blue flag for example that has been given in 2014 to 3203 beaches worldwide. Choose restaurants promoting sustainable practices and species. 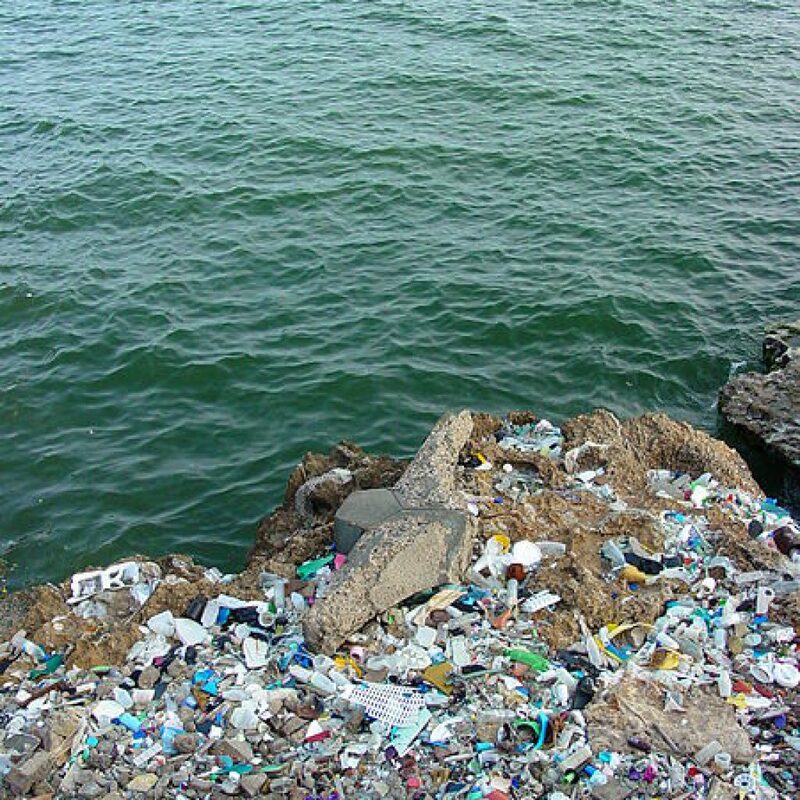 Report illegal garbage dumps to local authorities, environmental protection agencies and coast-guards. 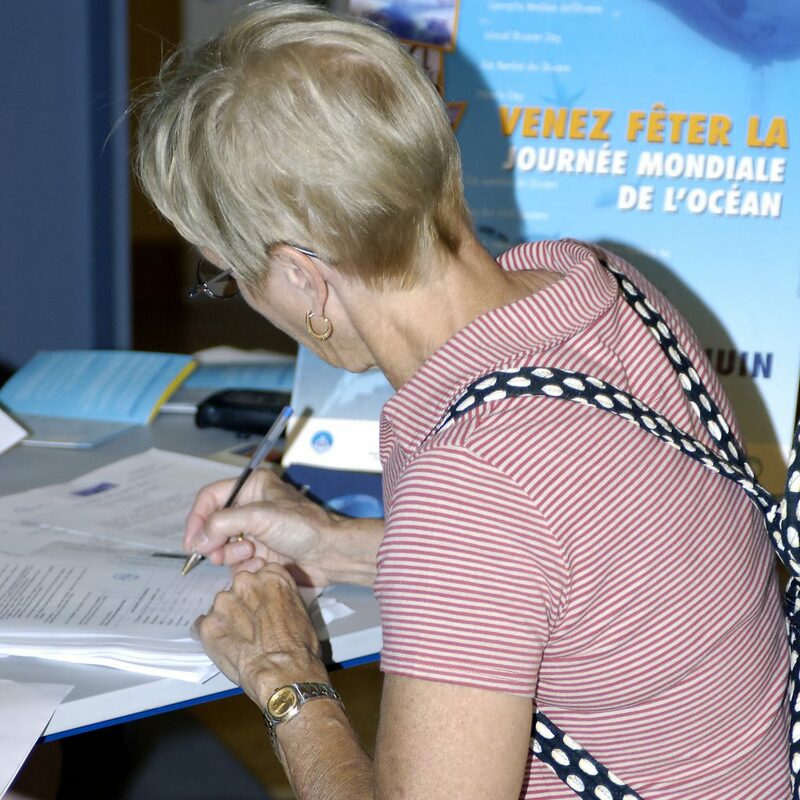 Citizens can act collectively on governments by signing petitions like the one organized after the oil spill of the Prestige in Europe to request an acceleration of the process under which all single hull ships are to be decommissioned by 2015, and the establishment of Particularly Sensitive Sea Areas to protect coastlines at risk. Citizens can write to their government to invite them to commit and to implement laws in favour of the Ocean. 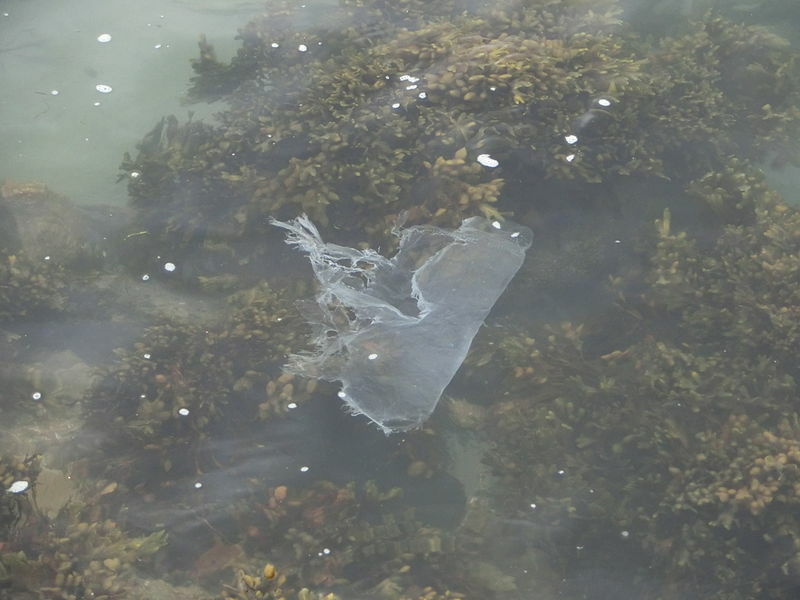 It is vital to raise authorities’ awareness about Ocean’s issues. A simple way to act is to sign petitions for example. Contribute to the consultations about the future of water and aquatic environments. You could give your opinion about the related strategy to implement to recapture healthy water in your area. 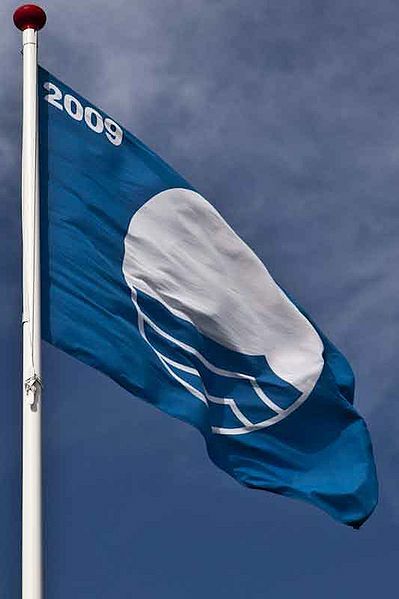 Longitude 181, for example, developed a charter for divers and diving centers who want to adopt a responsible attitude. It is available in 12 languages and distributed around the world. 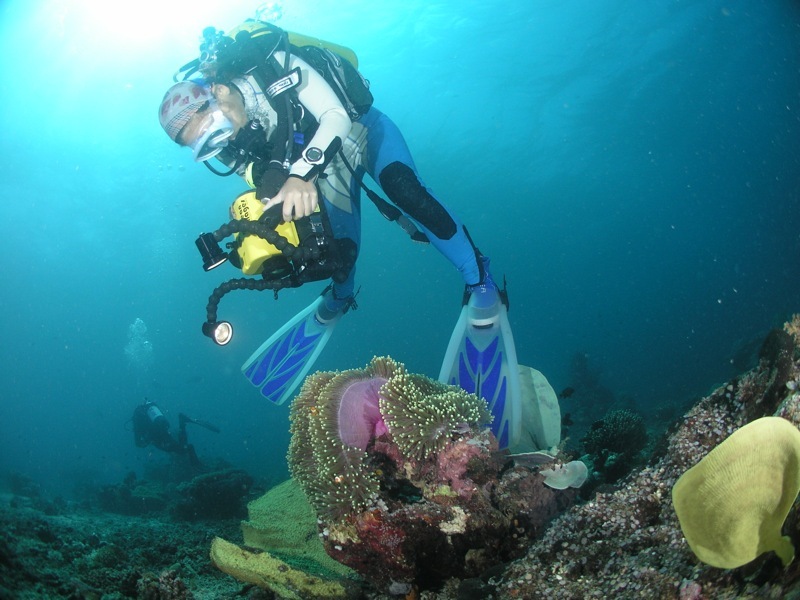 In 1998, more than 1600 marine scientists and biologists specialized in conservation from 65 countries called to transform 20% of the global oceans into marine protected areas from 2020.